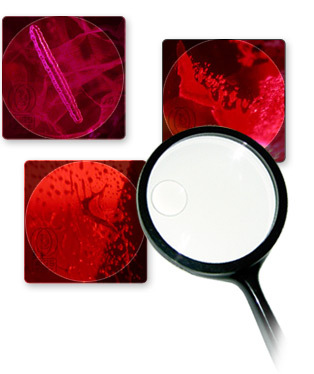 How to identify synthetic and treated materials. Being able to identify synthetic and, especially, treated materials is a vital aspect of the modern gem and jewelry industry and many gem dealers have lost large sums of money by buying such stones as natural. Note: As a pre-requisite for this course, applicants are usually required to have a prior basic gemological qualification - such as E102 Gem Identification, or equivalent - or have sufficient applicable industry experience. Theory : Monday - Friday, 9.00 - 12.00 a.m. Practical : Monday - Friday, 13.00- 16.00 p.m.
26 Sep - 25 Oct, 2019 Deadline 26 Aug 2019 Register Now! Synthetic, Treated, Gem Identification, Identify synthetic gem, Identify treated gem.